With his latest record The Fortunate Few celebrating its first anniversary this past March, Fredericton-born, Halifax-based Thom Swift is enjoying the well-deserved fruits of his labour. Since the album’s release, he has had the opportunity to perform alongside musical greats like Rosanne Cash and Canned Heat. 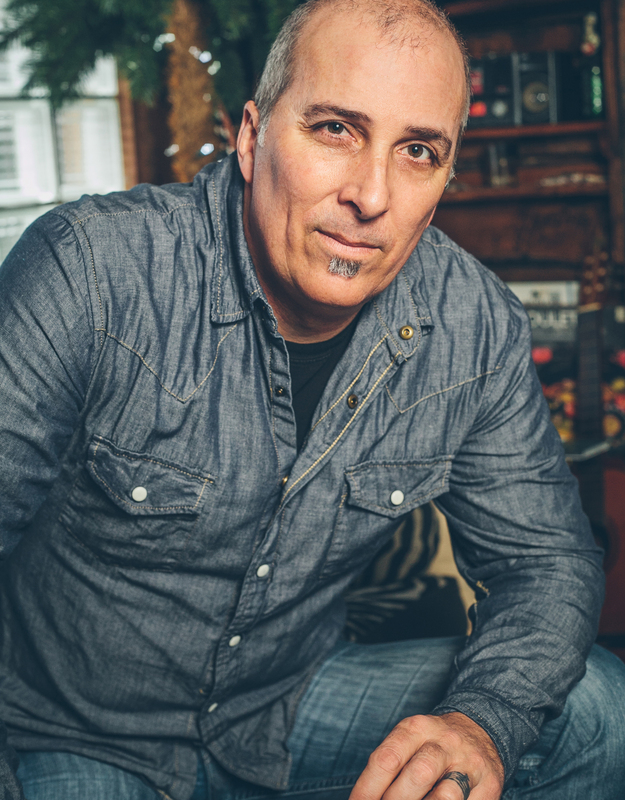 Earlier this year, The Fortunate Few took home the 2014 East Coast Music Award for Blues Recording of the Year, while late last year, the album earned him a Music Nova Scotia Award in the same category. As comfortable performing solo as he is with his backing band the El Caminos, Thom Swift takes to the stage of Riverview’s Caseley Park on Wednesday, July 16, for a solo performance. From his home in Halifax, Swift says that he is looking forward to his upcoming performance. Swift says that once upon a time public performances like the one he will undertake in Riverview tended to make him nervous. He says it was as though he was better able to maintain some control if he were performing in a theatre or small hall. He felt as though the open space performance didn’t afford him the control he thought he needed over his show. Luckily for fans, he proved himself wrong. “I think having my eyes opened to the full potential of this kind of public performance simply came from a lot of experience,” Swift says. “For a long time, I wondered how I could possibly connect with an audience that was sitting 25 or 40 yards away from me? How can the necessary communication between the audience and myself take place in that setting? I just felt so disconnected. The art of the live performance is something that Thom mastered long ago. His ability to foster a close connection with his audiences, regardless of environment, can no doubt be attributed to his down-to-earth approach to virtually each facet that goes into making music. A skilled guitarist, Swift’s lyrics touch upon subjects that nearly all listeners can identify with. And while Swift revels in the opportunity to share his music in an open environment like Caseley Park, he also thoroughly enjoys the intimacy that can be found in house concert performances. Having a strong sense of community is something that has maintained its importance throughout Thom’s career. This coming fall and winter, he will embark on a tour that will see him visit smaller New Brunswick communities like Minto and Chipman. Reaching out to audiences in places that might not normally have performers pass through is something important to him. Also on the horizon later this year for Swift will be the making of a music video for The Fortunate Few track “Circle of Boots.” In the New Year, he anticipates heading into the recording studio for the making of a new album. When: Wednesday, July 16, 7 p.m.